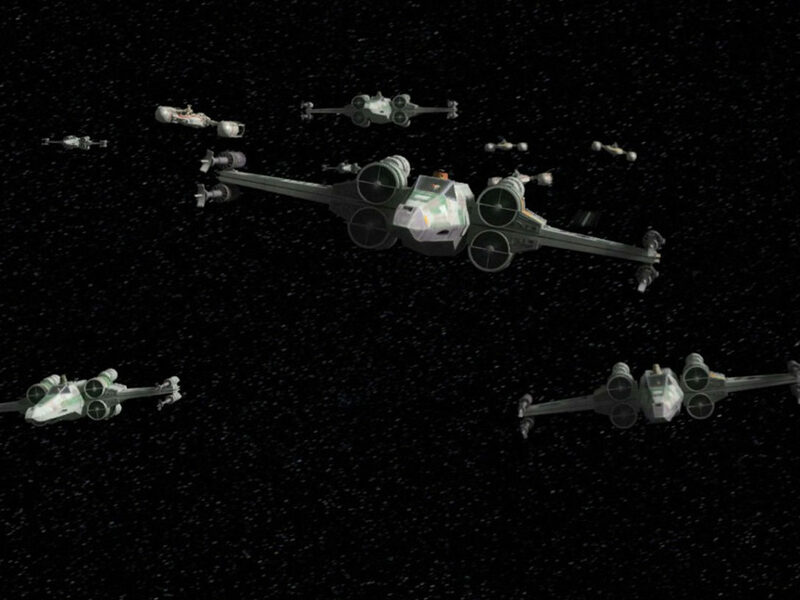 The executive producer of Star Wars Rebels is coming to London with a few surprises. 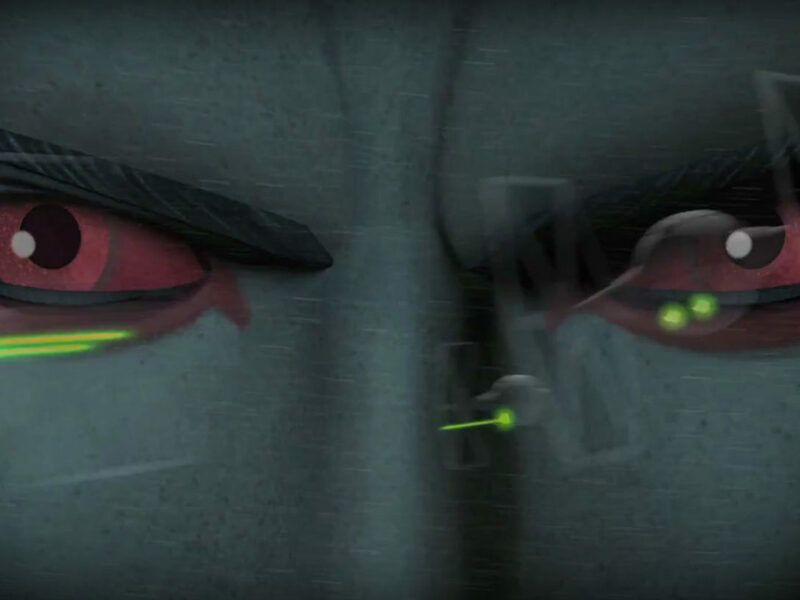 Still recovering from the epic Star Wars Rebels Season Two finale? Feel like you have more questions than answers about what the future holds for the crew of the Ghost? Fear not! 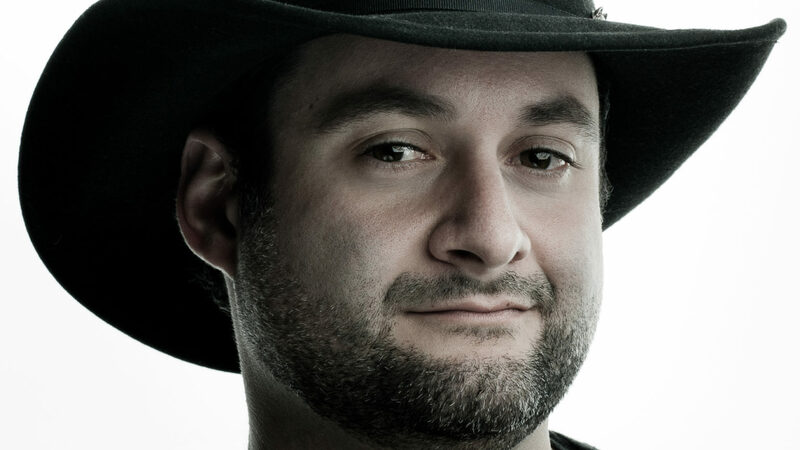 Star Wars Rebels executive producer and supervising director Dave Filoni is headed to Star Wars Celebration Europe in London this July. 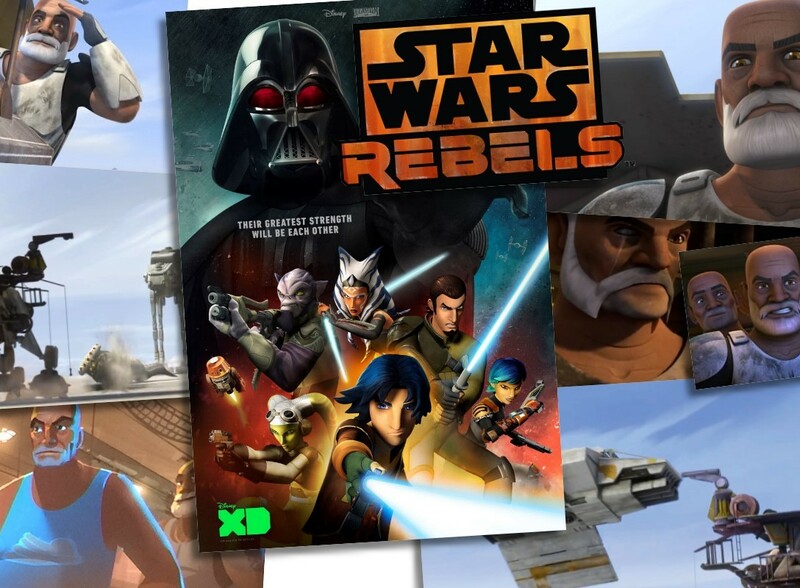 Filoni (and special guests) will share highly guarded sneak peeks at what’s to come in Star Wars Rebels Season Three, including a screening of the first two episodes! A long-time Star Wars fan himself, Filoni’s direction has added depth and resonance to the universe and characters with the critically acclaimed Star Wars: The Clone Wars and Rebels animated series. Fans at Celebration are in for great programming, and some unforgettable Q&A sessions, whenever Filoni takes the stage. 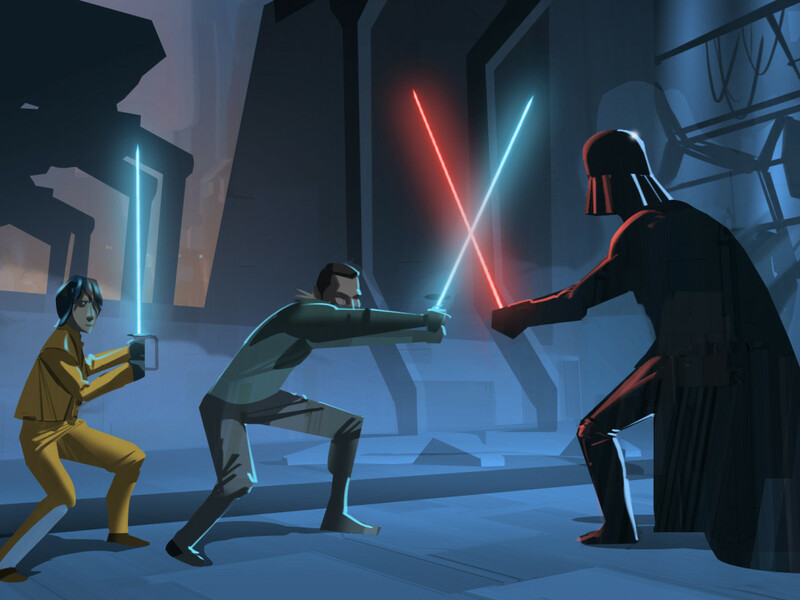 Don’t miss Star Wars Rebels at Celebration Europe — get your tickets now!